The U.S. is a virtual melting pot of style types and trends, but we Americans are endlessly intrigued by what other parts of the world are into, especially parts of the world that are filled with chic women, like the UK. While the French style obsession will probably never end, truth be told, British women are known for taking more sartorial risks and expressing their individuality via their outfits. 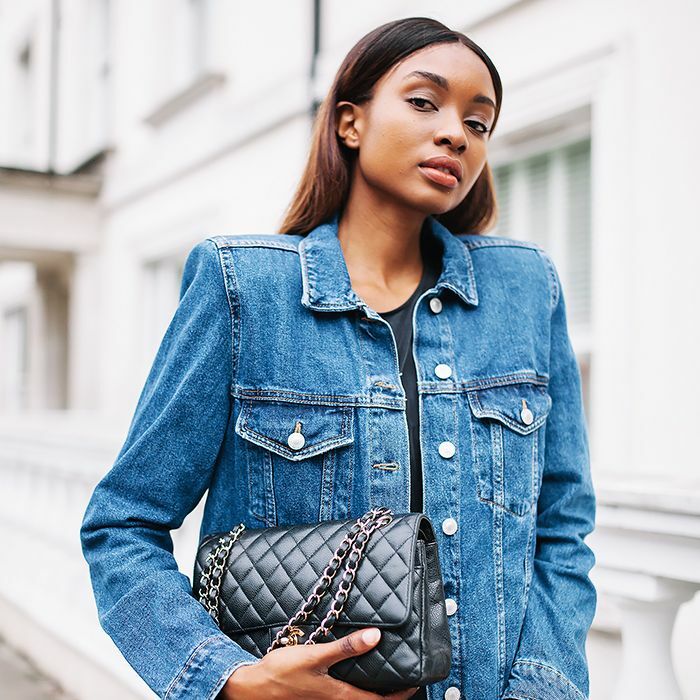 That said, we suspected that there are a few American-approved trends that British women are on the same page about not approving, so we went straight to the source: London-based model and influencer Natasha Ndlovu. Ndlovu is the creator of Bisous Natasha, where she posts her forward and always polished looks and currently boasts nearly 100K Instagram followers. To get the specifics on the subject of how fashion in the U.S. and UK differs, we asked Ndlovu exactly what American girls wear that British girls don't. So keep scrolling to see what she had to say and shop pieces they're likely to wear instead! Next up, find out which pieces British girls always shop for at Zara.